The Birmingham Awards are excited to announce our latest sponsor for the upcoming awards event, Bootcamp Media. Bootcamp Media is a creative digital design & marketing agency based in Birmingham’s vibrant Jewellery Quarter. Bootcamp Media supplies services of web design and development, web/mobile applications, professional ecommerce online shopping systems, website hosting, search engine promotion (SEO), social media marketing (SMM) and creative graphic design. We look forward to working with Bootcamp Media on this prestigious event. The Birmingham Awards has become the city’s go to event when it comes to recognising individuals & organisations for their amazing contribution to our city. We will shine a light on all those who make this vibrant, colourful, unique city what it is. The awards will be judged by a panel of five independent judges from around Birmingham with a voting segment during the shortlist stage. Spanning 22 categories that cover everything from catering to art to education and more, there is an award for almost everything, but the only way to win one is to get nominated! So get nominating lets see who will be joining previous winners. Send in your nomination by visiting https://www.birminghamawards.co.uk/nominate/ now! The awards is taking place Saturday 24th November 2018 at the Edgbaston Cricket Stadium. 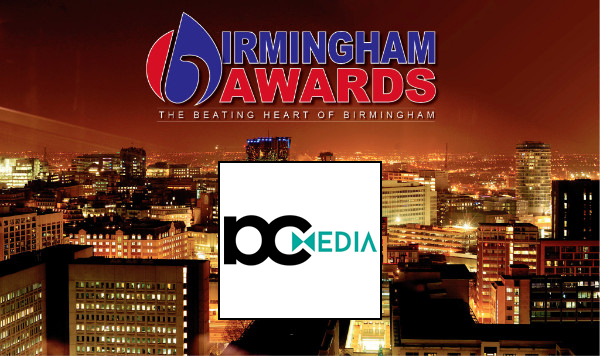 Prev:Nominations Open for 4th Birmingham Awards!